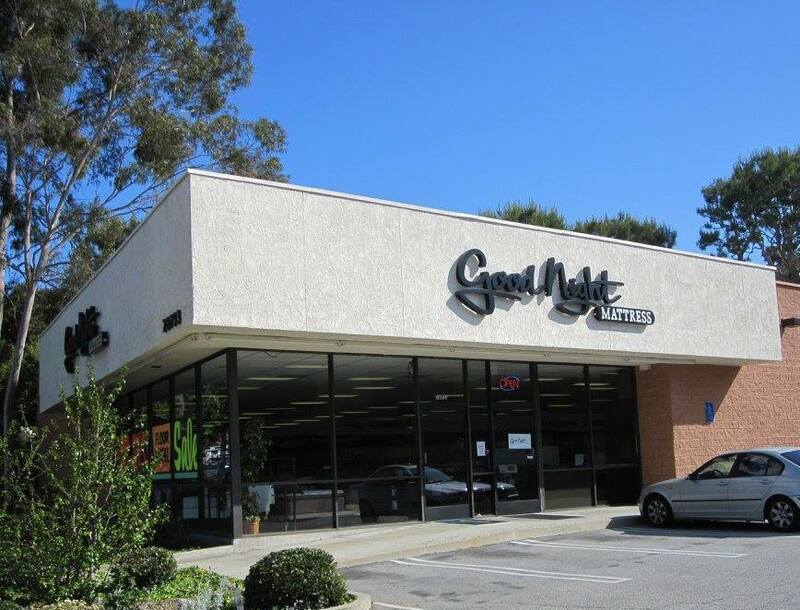 Good Night Mattress is a Californian based mattress company, which opened its doors in the year 1999. They are a small family owned and operated business, offering a product line that carries several well-known brands in the bedding industry. Mattress shopping can be a daunting experience due to the hundreds of manufacturers available, different mattress technologies, and the constant changes in the bedding industry. 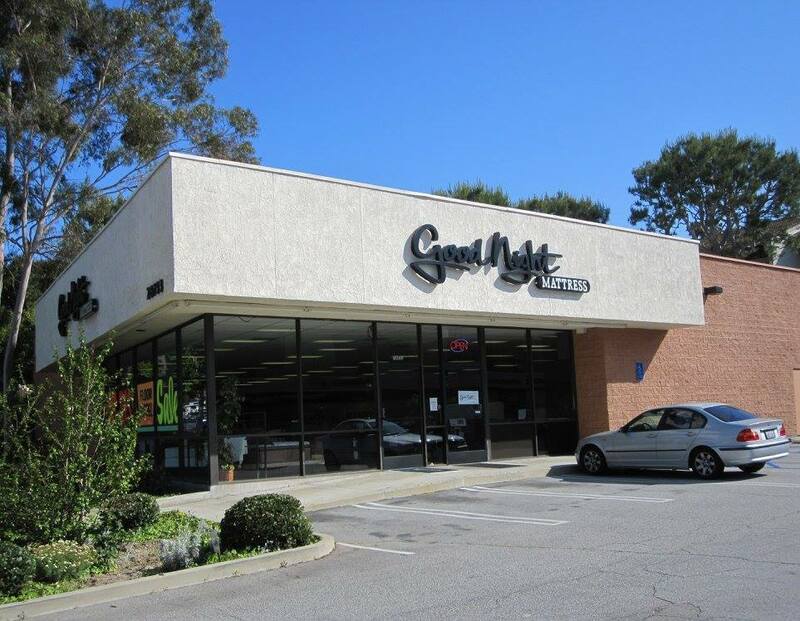 For this reason, the mission of Good Night Mattress is to aid their customers in their journey in purchasing a new mattress. Good Night Mattress offers foam, innerspring, as well as latex mattresses within their collection. Their latex mattresses, with Vita Talalay inside, are available in various sizes as well as comfort levels. They are also entirely natural, as they have been derived from the rubber tree, making them healthy for the environment and also for your home. Their latex mattresses are well-known for their comfort, durability as well as support. In addition, Good Night Mattress offers other bedding accessories within their product line, including bed sheets and latex pillows. Their latex pillows are also available with Vita Talalay inside, which come in various shapes, sizes, thickness levels, and styles. The bed sheets offered by Good Night Mattress are unique, offering a patented strap that prevents corners of the bed sheet from popping out during the night. Good Night Mattress also offers bed sheets in various textiles, including organic cotton, tencel, and bamboo. In addition to bedding accessories and mattresses, Good Night Mattress offers bedroom furniture. Their furniture collection offers sofa sleepers and adjustable bed bases, which can be the perfect addition for your bedroom. Their sofa sleepers and adjustable bed bases are also offered in an assortment of colors, fabrics, and sizes. The adjustable bed bases are considered to have many health and lifestyle benefits, allowing you to sleep, read and watch TV in a comfortable position that is helpful for chronic back problems and circulation issues. To purchase a new latex mattress with Vita Talalay inside, or a new sofa sleeper or adjustable base, visit one of their showrooms in California at the Rancho Palo Verdes area or at Redondo Beach.